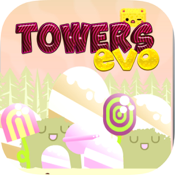 Towers Evo Free is a fun game intelligence. Swap the pieces and make the right combinazión get to collect at least four of our friends. 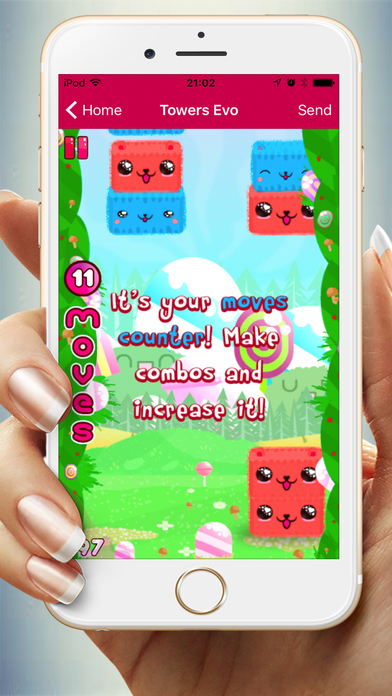 The way to play is very simple, takes a touch on the screen to play the piece and exchange, performs a touch up to add new pieces. 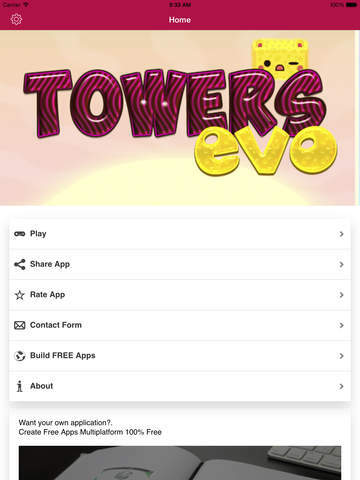 Hours of entertainment guaranteed 100% free.